It comes after the government made a generous offer to secure the rights of EU citizens currently resident in the UK, but Eurocrats proved themselves insatiable by demanding that their foreign court continue to rule over the implementation of the deal. It could be a deal-breaker, with a minister telling the Express that “if they don’t budge we’ll have to walk away”. Brexit will have been for nothing if we are forced to carry on submitting to the will of unaccountable foreign judges. No worries though. The UK is already firmly on the road to a huge trade agreement with the world’s largest economy. 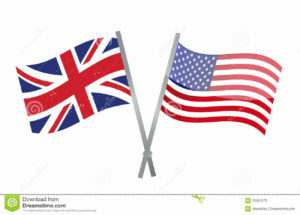 United States President Donald Trump took to Twitter this week when he announced that he was “working on [a] major trade deal with the United Kingdom” which he claimed, “could be very big & exciting”. He went on to blast the corrupt, protectionist European Union for their anti-competitive trade practices while praising Trade Secretary Liam Fox, saying that “our special relationship [with the] UK is going to be even better” as we look ahead to a “new chapter for stronger trade”. The world is much bigger than Fortress Europe, and with a potential US-UK deal being worth up to £40bn a year it’s fantastic to see the Department for International Trade hard at work. Dr Fox hasn’t only been busy in America hammering away at a free trade agreement though. He’s also been making waves at home by calling out the biased BBC on their unfair and partisan coverage of economic news in the wake of Brexit. He’s now demanded a showdown with the organisation over their refusal to report strong economic data and dwell instead on a few small data points to continue spreading doom and gloom about national independence. Meanwhile, Labour has fallen into renewed civil war over Brexit, despite a moment of unity following Jeremy Corbyn’s stronger than expected general election performance. Old critics like Chuka Umunna have re-emerged after Corbyn’s Eurosceptic streak snuck into public view this week. Shadow Trade Secretary Barry Gardiner came out in the Guardian to demand that Britain leave the single market and the European customs union, rightly pointing out that anything less would be a betrayal of our historic vote. It took them long enough, but it seems they might finally started understanding that the British people want control of their own borders and their own trade. A small but significant victory. In economic news: Britain got major boosts this week as trade talks with the world’s largest economy – the United States – got underway and Boris Johnson launched a charm offensive in Japan and New Zealand. Meanwhile Britain’s factory output soared at its fastest rate in more than two decades, proving that our vote to leave the EU has been a massive boon for manufacturing. 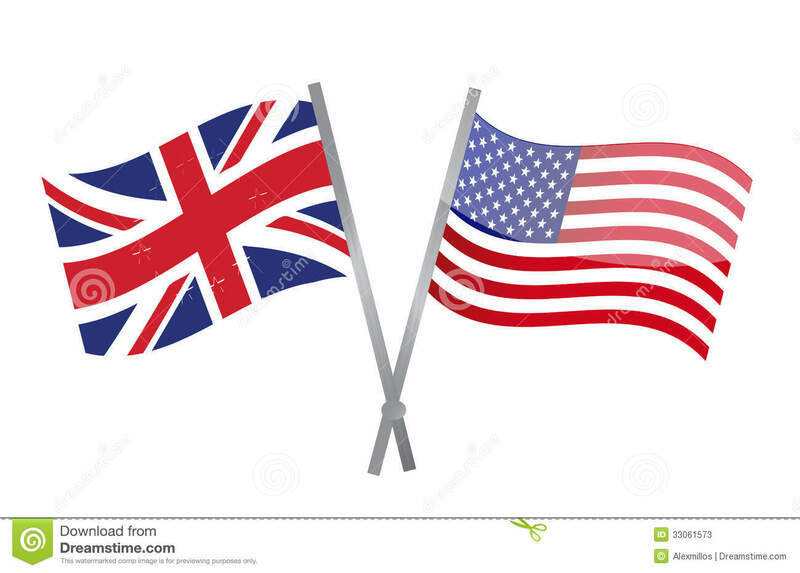 And we got great news from Amazon, Easyjet, and BMW this week as major firms continue to invest in the United Kingdom. Read the full economic news roundup on our website.